An increasing number of German NGOs are showing interest in implementing sustainable sanitation within their projects. 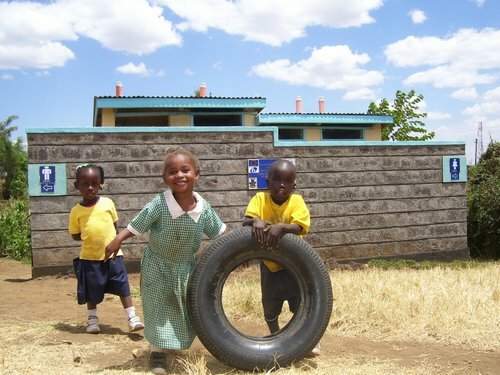 In order to support these efforts the German Toilet Organization (GTO) in cooperation with gtz-ecosan will be offering a two day seminar on the 23rd and 24th of October 2010 at the GTZ headquarters in Eschborn, Germany. A further seminar – supported by LEZ Berlin – will be offered in Berlin on 27th and 28th of November 2010. The aim of the training sessions is to discuss how specific technological solutions and sociological approaches can be applied, as well as giving an insight into the particular problems that may serve to hinder successful project implementation. Focus will be on sanitation systems and hygiene awareness raising for schools and public facilities in developing countries. For more information (in German) or to register, please visit the GTO homepage: www.germantoilet.org and see the following PDF (in German, 0.1 MB).